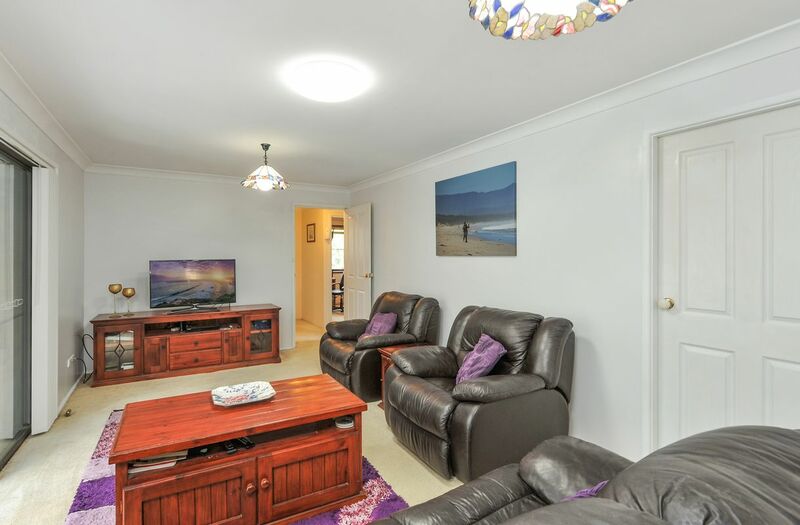 A great lifestyle is here to be enjoyed, offering a 4 bedroom family home with self-contained granny flat, plus detached studio. 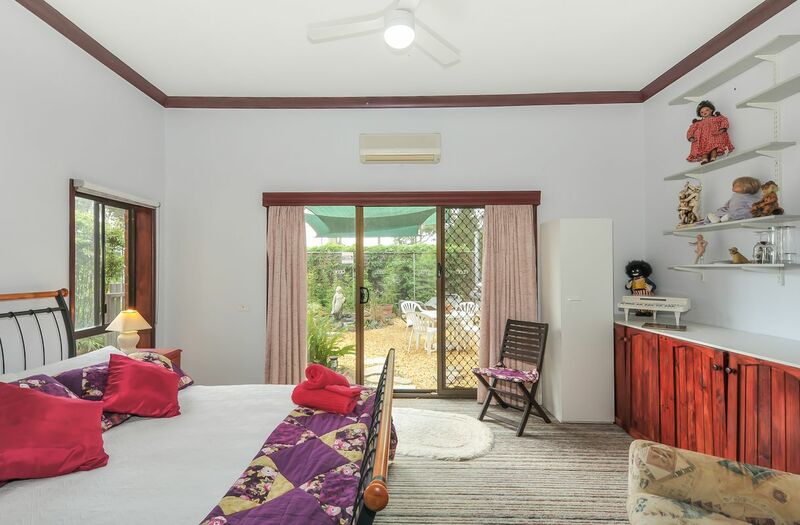 The accommodation includes four bedrooms with built-in-robes, master with ensuite and WIR. 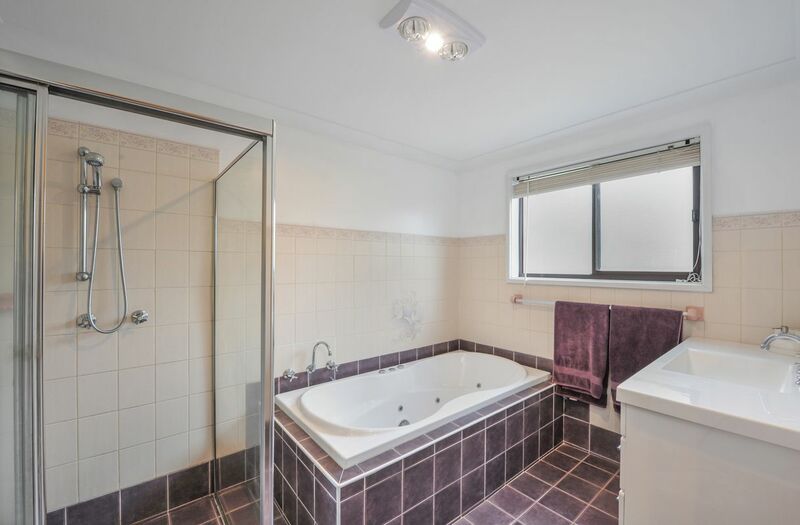 Neat bathroom with spa bath, modern kitchen with stainless steel appliances, modern upright 5 burner gas cook top, gas/electric selectable oven. 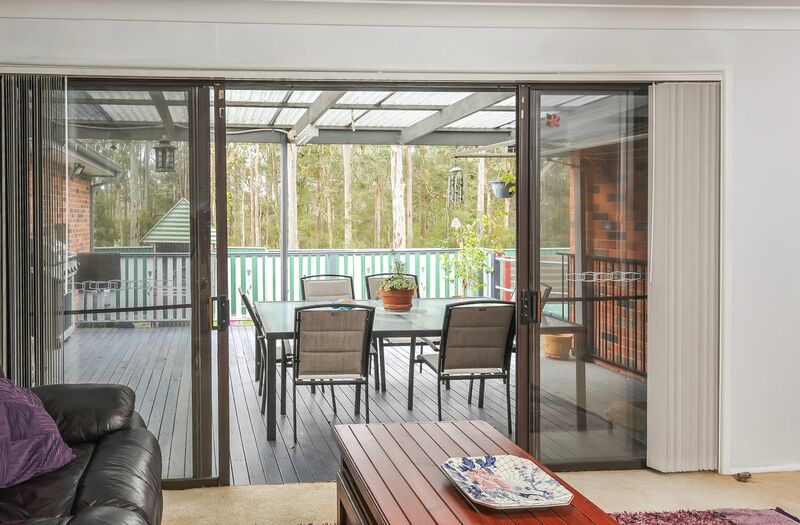 Multiple living areas includes a sunken lounge, family room and separate dining area plus a covered entertaining deck. 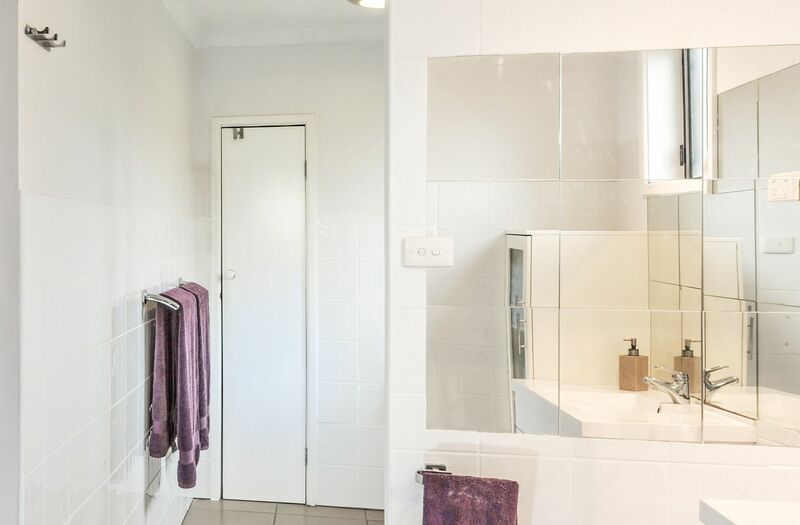 The granny flat is attached to the home and offers 10ft ceilings, one bedroom opening to a private garden & courtyard, air-conditioned lounge and living area, full size kitchen, bathroom and laundry, perfect for AIRBNB. 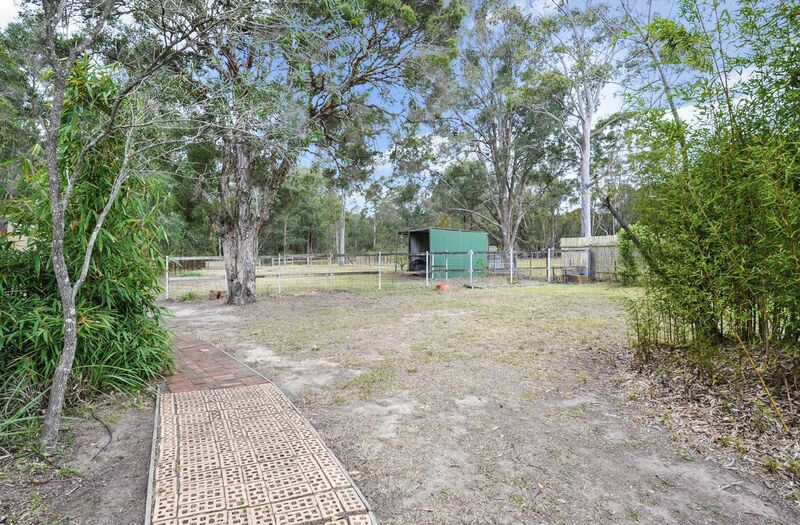 Ideal for animal enthusiasts, having a makeshift stable, round yard, large Aviary ‘fox proof’ enclosure with water and power, colour bond utilities shed plus a four-car colour bond garage, a smaller shed for garden tools, mowers etc. 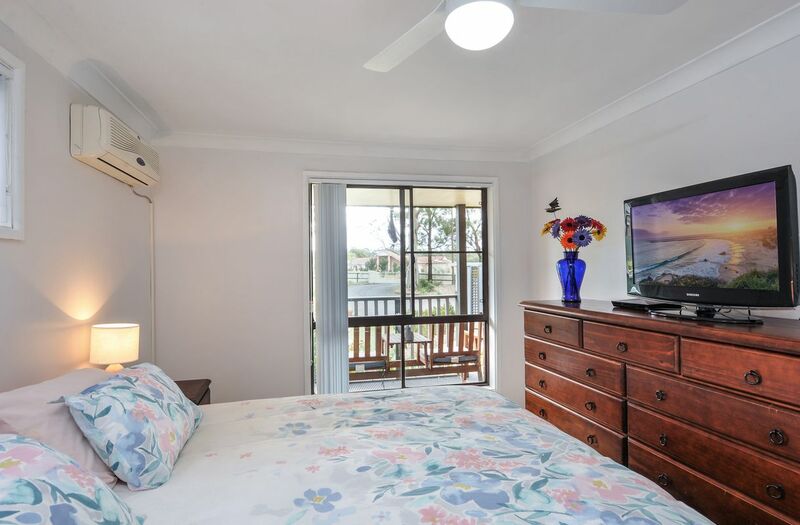 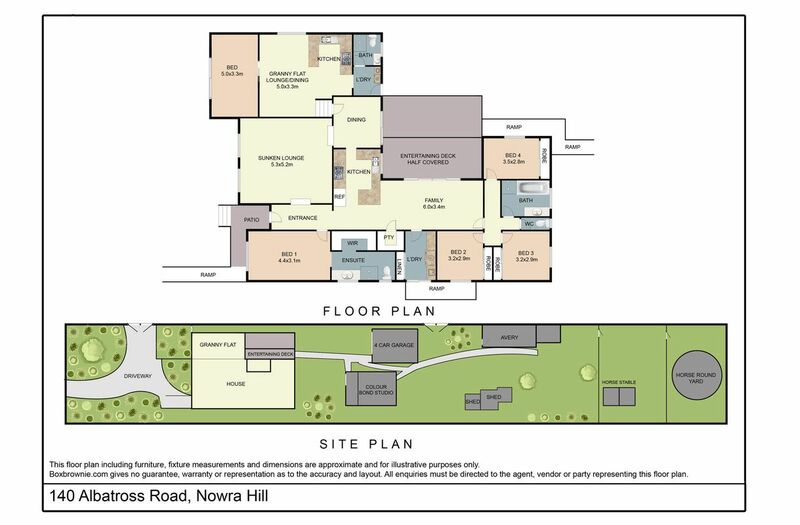 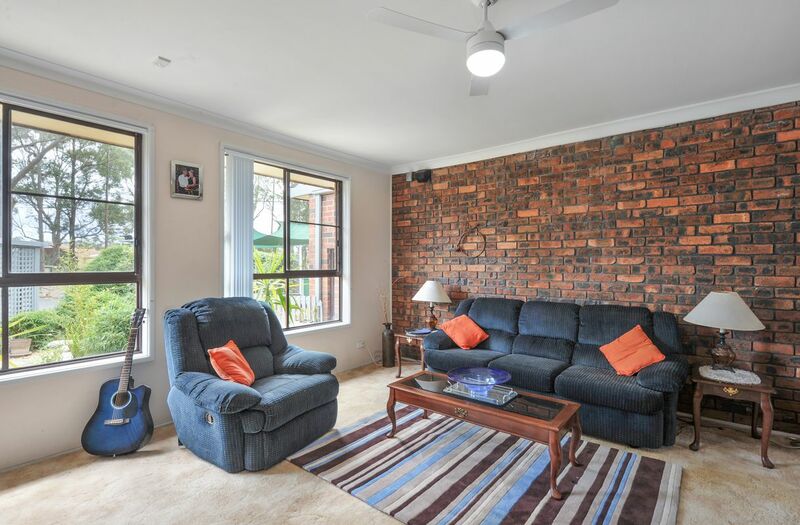 The property is equipped to accommodate wheelchair access, ramps front and rear, also fitted with a solar power system, solar hot water, town water, reverse cycle air conditioning, gas points and NBN connection. 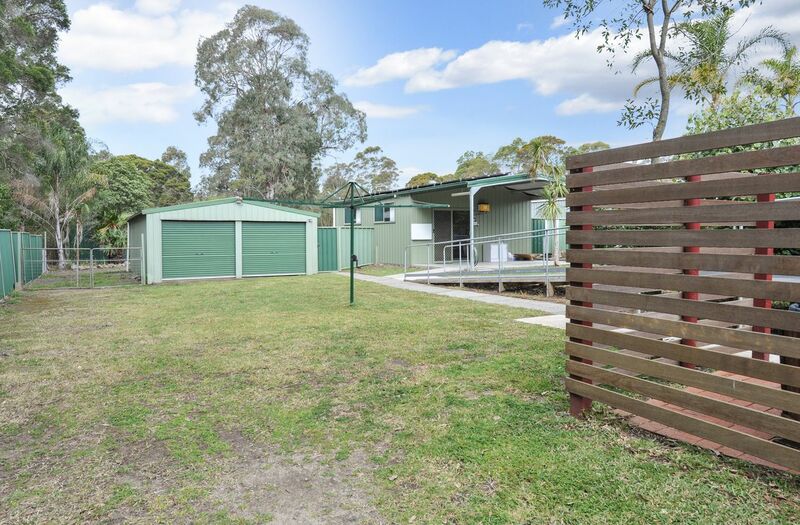 Other features include, fully fenced, security & safety lighting across the property, 9m x 6m four car garage has 15amp power, 12.5m x 6m studio has hot/cold water, power and tiled throughout. 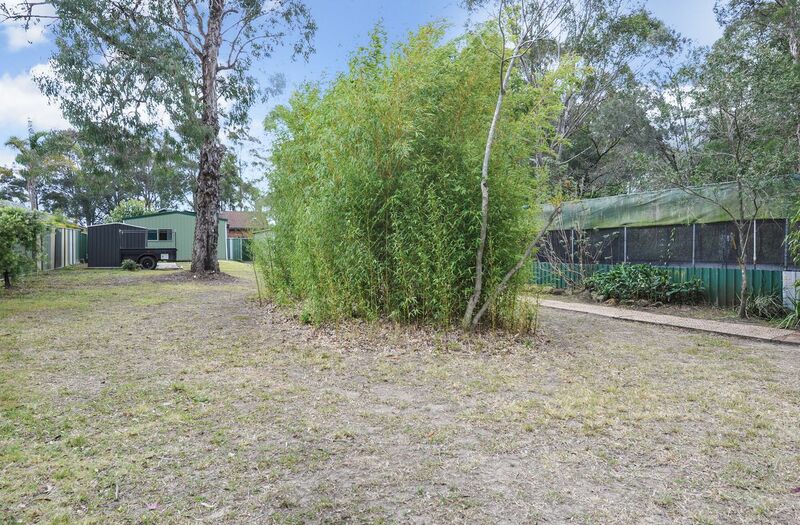 16m x 4m Aviary ‘fox proof’ enclosure with water and power. 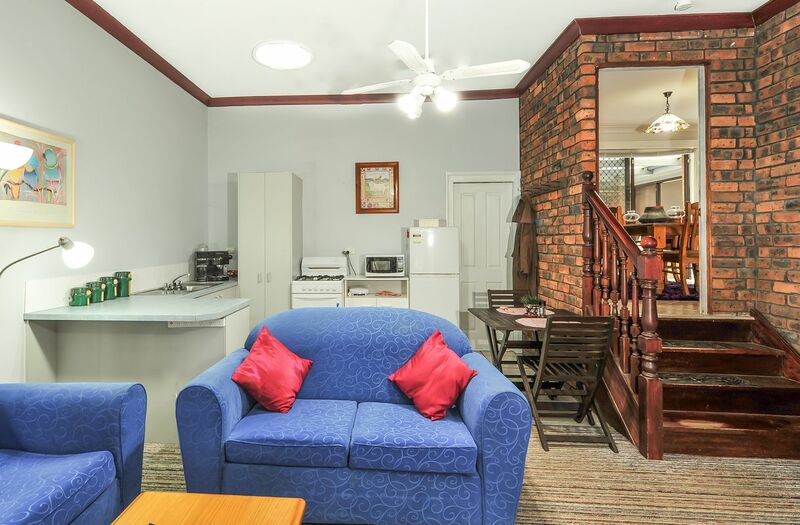 Income potential (AIRBNB). 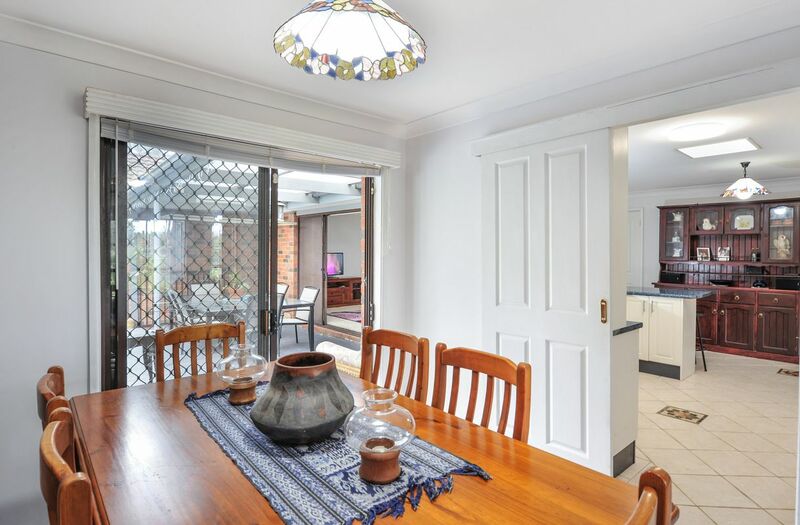 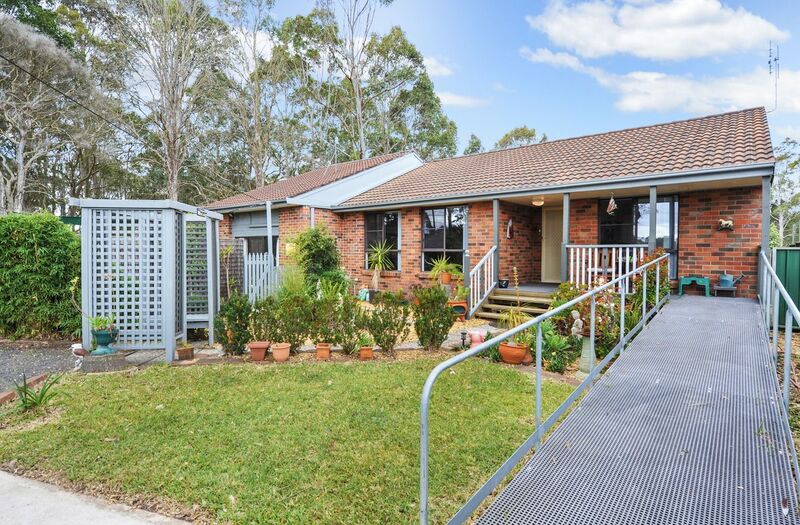 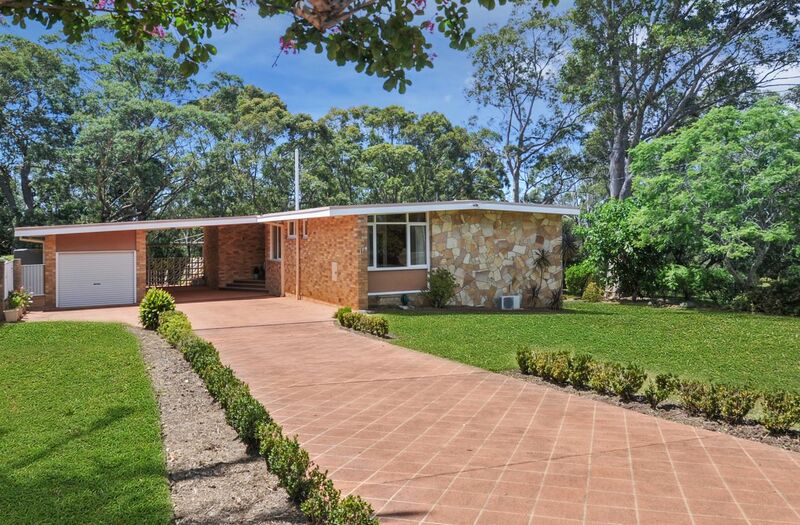 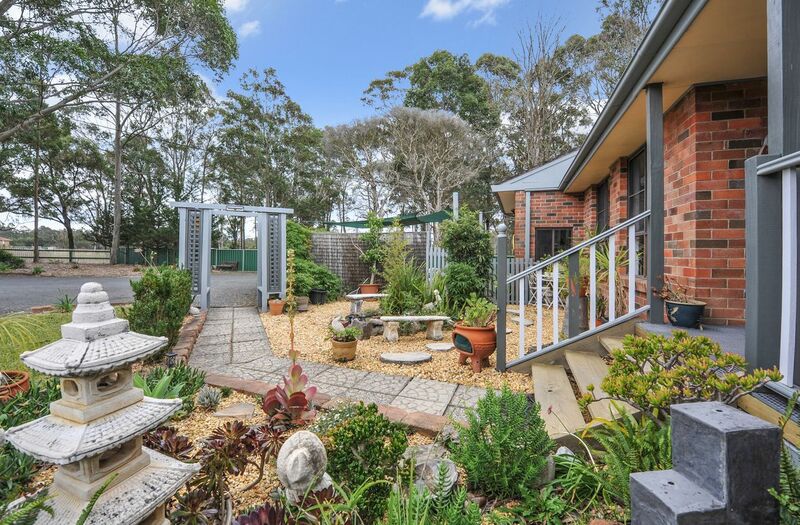 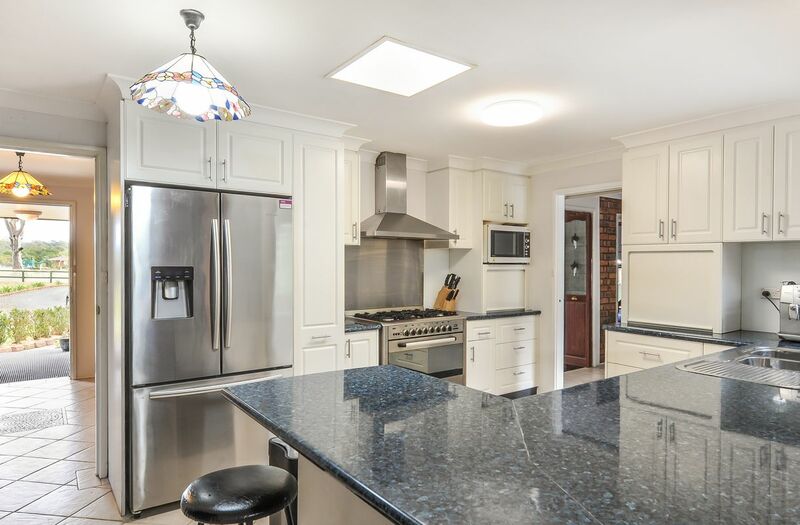 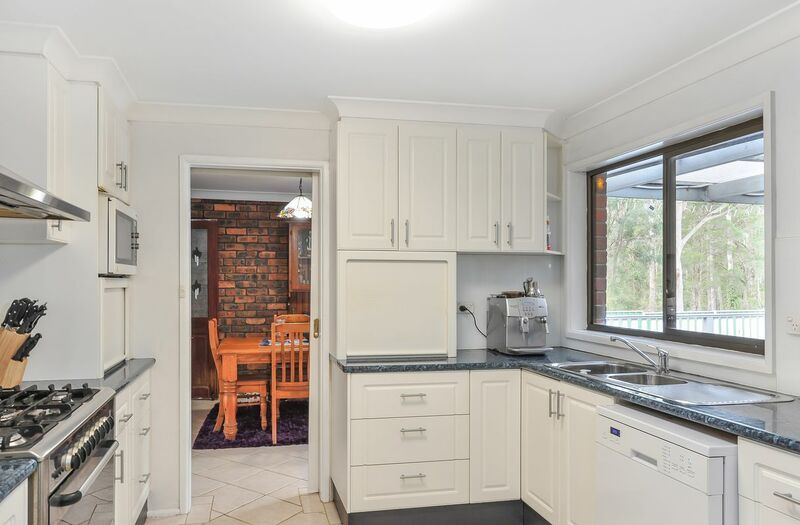 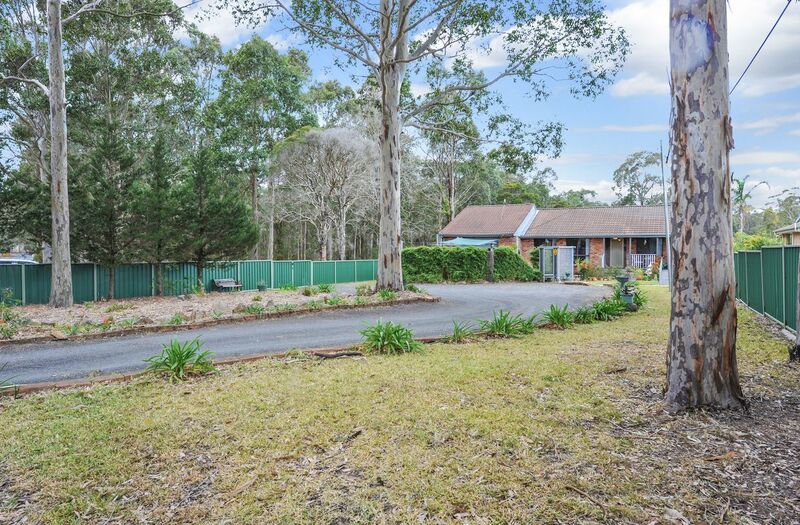 An easy drive to the Nowra CBD, HMAS Albatross, schools, shops and sporting facilities.